PRIME LOCATION!! HIGH TRAFFIC AREA! Unique property located off W. Catawba Ave. directly across from entrance to THE PENINSULA. 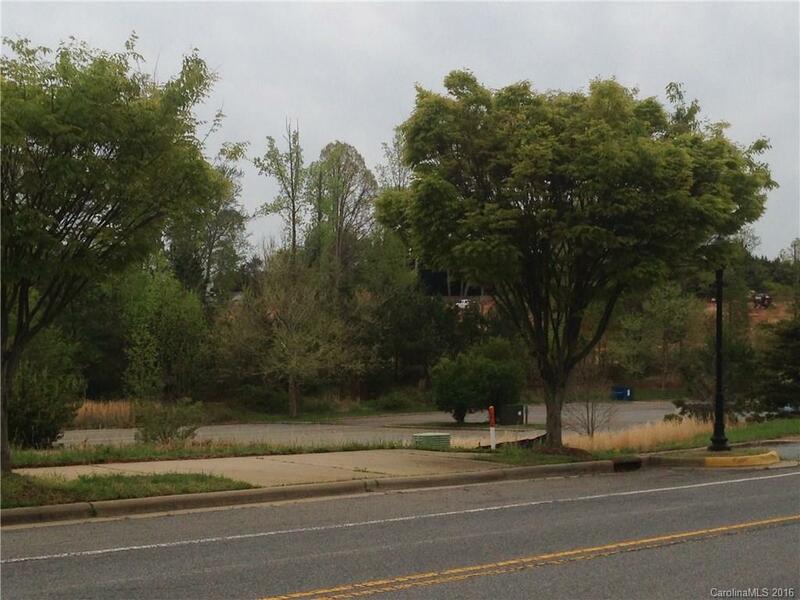 Corner lot with cleared level topography ready for your building. Parking area in place; only needs resurfacing, no grading. This parcel is zoned 'Village Center'. Please consult Cornelius Zoning District and Use Regulations. GREAT for OFFICE, RETAIL or MEDICAL!